From this website it may not be obvious that I run a business that provides IT support and advice to Small and Medium Sized Businesses. It is not obvious that I have been doing this for over 10 years and that before this I was a programmer , system administrator, project manager and all round technical gopher. All the above has nothing and everything to do with writing the next 30 days of my experience with the Dell Vostro V130. For a Loudmouthman I manage to miss quite a few opportunities and offers ( either through tacit lack of diplomacy or just not putting my self about enough ) so the offer to take part in the Dell : Trade Secrets programme was one gratefully received. This will not be a review of that Laptop , though it may be a commentary on it. This will not be a How To on using windows in small and medium sized businesses , but I reserve the right to change my mind. 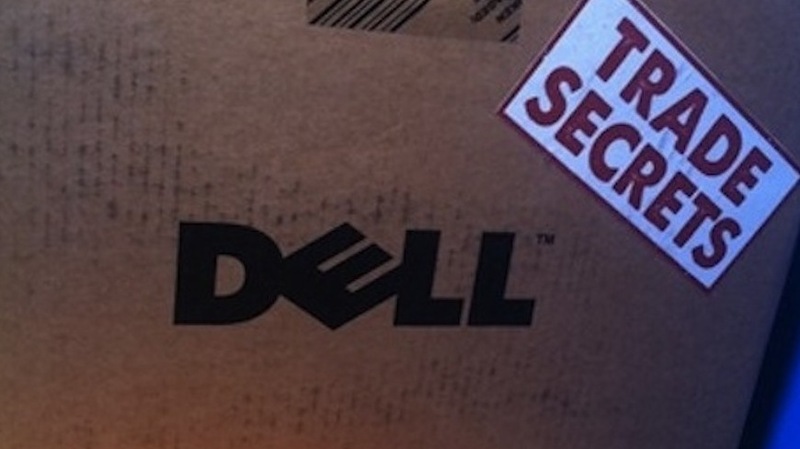 This is 30 Days of Working and talking about the Dell Vostro V130 and Dell: Trade Secrets. My First impressions on the V130 are in the whole positive. Whilst we still suffer the 2hours of battery life and the screens are a little underpowered ( read dull ) the laptop feels better designed in both its looks and delivery. Windows7 goes a long way to making that experience a positive one. For this little experiement I shall take time to use more of the Windows Live toolset if only so that I can say I muddied my fingers in a different collection of applications. Day One is done and whilst I have had the laptop for a few days now I shall leave the discoveries and thoughts for other days. See you tomorrow and thanks for reading.